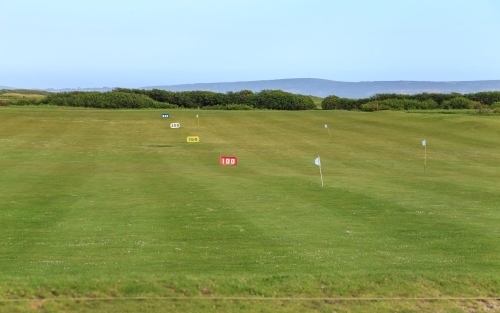 Why join Barton-on-Sea Golf Club? Here are just some of the reasons why you should join our club. We are renowned as a friendly club, owned and run by the members where the members come first! We have an excellent condition course with stunning views from most holes across the Solent to the Isle of Wight and the Needles. Superb drainage ensures we are virtually always open and also have very few trolley or buggy bans. We never have temporary greens (except during course maintenance/development) and only a few high quality artificial winter mats when necessary. Excellent practice facilities with a large driving range, short game area (with bunker) and two practice putting greens. A well stocked pro shop manned by three friendly and knowledgeable professionals. A modern clubhouse with stunning views and top class in-house bar and catering. A varied, high quality social calendar. If you have any questions regarding membership and the joining procedure, or if you would like to come in to the club for a chat and a tour of the clubhouse, please contact Rebecca on 01425 615308 or complete the form below.